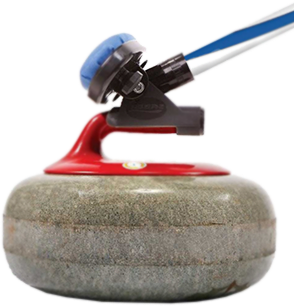 The Cook County Curling Club hosts three bonspiels per season. See Calendar of Events or Upcoming Events sections on the home page for specific timing and more details. Typically scheduled for the last weekend in October, with 4-person teams competing, plus a costume contest, with prizes awarded for the best dressed individual and team. Typically scheduled for early January, with 2-person teams competing, plus champagne with dinner. Typically scheduled for early March, with 4-person teams competing.